Chances are, you are reading this blog on a computer screen. You likely found it via a link or a post that was shared via a computer. And no matter how you feel about this blog, you could share it or leave it via a computer function. Freeing, isn't it? To be able to connect to information and digitally react to that information in whatever way you choose? 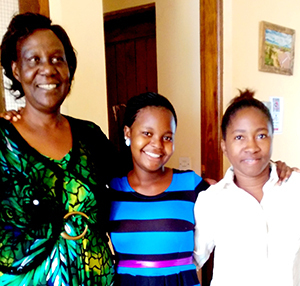 Dorcas Oyugi has built a lot of opportunities for girls in her lifetime. As the principal of the WISER campus in Muhuru Bay, Kenya, Dorcas oversees the education, health, and counseling of 120 girls each year. 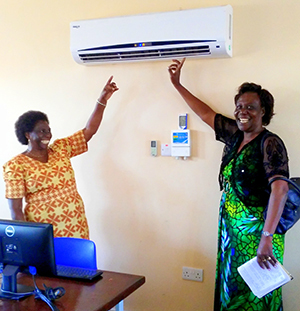 She has been instrumental in building up the WISER Girls that produce academic results ranked in the top 2% of the 360 schools in Migori County. She has built a program in WISER that has 0% attrition due to early pregnancy. But today, thanks to the Segal Family Foundation, Dorcas is at the SEGA Girls School in Tanzania learning how to build something new: a computer lab. SEGA and WISER share a simple, yet powerful purpose: provide an environment in which girls can find success in the face of poverty and social barriers. They do this by providing free education, sexual and reproductive health information, and a safe and supportive living space where girls can thrive. The end result? Empowered, driven young women that are prepared to act as change agents in their own communities. So why are WISER and SEGA, two girls' empowerment programs in East Africa, connecting over the idea of a computer lab? When girls have access to a computer, they have access to opportunity. Computer labs can be used to enhance curriculum, thus strengthening academic outcomes and exam scores. 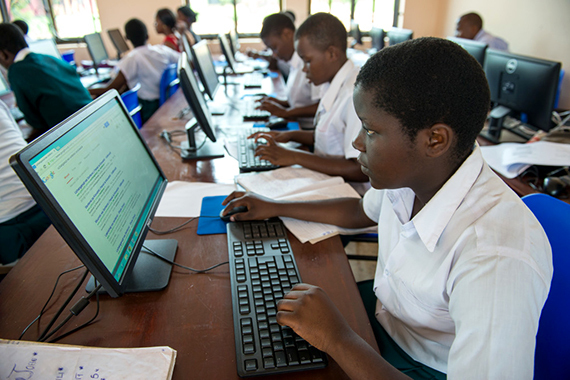 Computers can be used to develop new quantitative and analytical skills, which allow girls to access previously restricted corners of the job market. A computer lab allows girls to more deeply engage with STEM subjects, which they've always been told are where only boys can succeed. As SEGA has shown already, computers can be used to teach business and entrepreneurial skills that empower girls to support themselves financially. As WISER has shown, computers allow girls to access university and scholarship applications around the world. A computer lab is a symbol of access, connection, and expansive resources. With these things comes a sense of choice, freedom, and agency. And isn't that the definition of empowerment? But with these ambitious visions for computer lab-driven outcomes comes a set of challenges. Some are blatantly tangible: it's difficult to run a computer lab in an area with extreme heat and unreliable electricity. Some are more complex: how can a curriculum be developed that turns a computer lab exercise into an applicable entrepreneurial skillset? But, all of these challenges might be solved with a little teamwork. It is for this reason that SEGA and WISER have come together: to realize a vision for girls' empowerment through computer access that overcomes challenges through collaboration. In other words, there's power in connectivity in more ways than one. 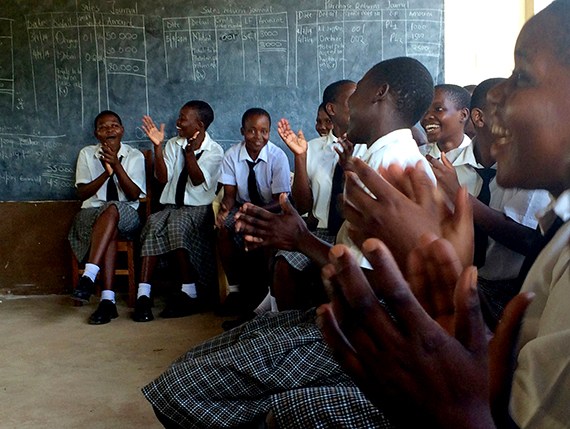 SEGA has already made impressive strides in providing their own computer lab to the girls in Morogoro, Tanzania. WISER is set to open its own revitalized computer lab in early 2017 using the advice gathered from its SEGA partnership. In just a few months, the girls of SEGA and the girls of WISER will be able to connect and partner in their own way. Through their computer labs, they will be able to interact in digital spaces and actively share information with one another. And where will that connection go? Well, that's up to them.